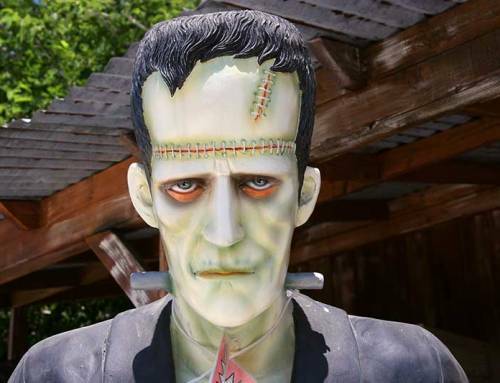 You’ve probably heard of growers using UV grow lights or UVB grow lights. This grow equipment addition acts as a stress agent near the end of the bloom cycle. This simple indoor grow light change improves the quality of yield for our indoor grow setups. And, we get there by simply changing our grow light systems. There is evidence that UV grow light exposure makes a difference by triggering the plants to increase trichomes for more THC (28% more – Grow Hack: How to Use a UV Lamp). And, there is evidence that UV or UVB light for plants also triggers them to produce faster. So, is there a downside? Oh yes, because UV grow lights, as part of the indoor plant light, can be a big stress point. And, that can be significant for our indoor growing systems. 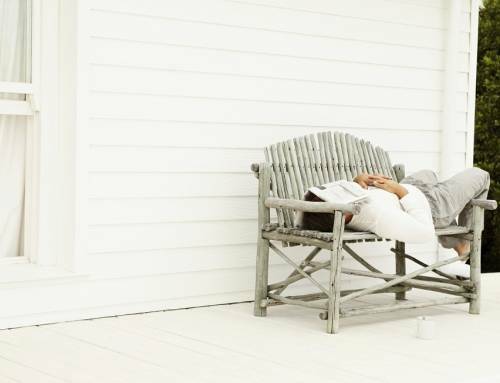 The very intense UV light for plants can easily negatively impact plants as it beats down on them. And, those indoor grow kit hot spots can cause serious damage to the plants. Take a look at this grow light ppfd chart, LightRail light mover versus a stationary grow light. And, this for a 1,000 watt double ended grow light, so you can imagine what harm a powerful UV grow light or a UVC grow light might cause. The trick, however, to making UV grow lights and UVB grow lights work for us is in moving them. We do this on a LightRail light mover and this grow light system change supercharges our indoor grow equipment. And, with each UV grow light on a light rail system, the harmful, “over-kill” effects of the UV light for plants dissipates. 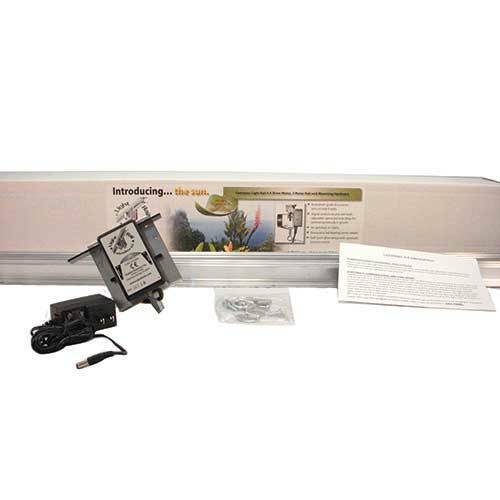 That indoor grow setup addition of a grow light mover increases the positive effects of each UV grow light. 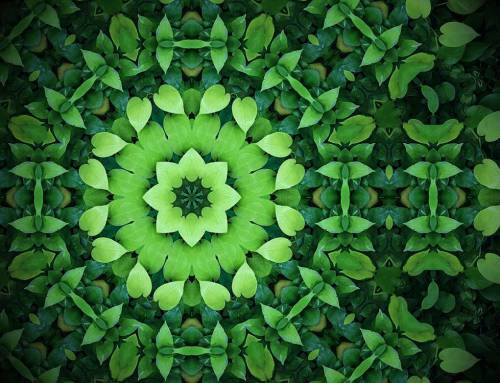 That occurs as the indoor plant light interacts with more of the plant surfaces and for shorter periods of time. We have more leaf area evenly exposed to the indoor grow light and at just the right amount of time per surface. And very importantly, doing this to the indoor plant light mimics how the sun works. The grow light comes in at angles instead of intensely and permanently overhead. 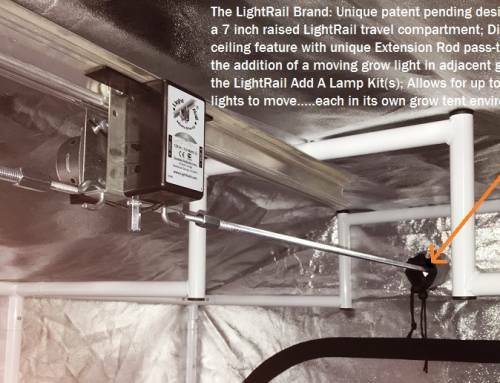 With UV grow lights as well as UVB grow lights that are used for indoor plant light or for supplemental greenhouse lighting; if the goal is to increase THC, this can only work effectively when your grow light system is continuously moved on a LightRail light mover. Indoor grow equipment that includes the indoor grow lights moving on a light rail system are the ones that produce. Which of the grow lamps will give us the UV grow light wavelengths that we need? And, what are possible sources for the UVB plant light for plants? For grow equipment, there are specific LED indoor grow lights available that are worth a look. But, we can also mix in some Metal Halide indoor grow lights into the grow light systems. That’s as another option for our indoor grow kits. And, the CleanLight brand is brilliant for results. LEC indoor grow lights are also very interesting for what they offer for our indoor growing systems. These grow lamps burn at a higher temperature and allow for a more natural, sun-like grow light system. Note: For smaller spaces like grow closets or grow tents, there are UVB grow lights available in pet stores. These grow light systems were specifically intended for reptiles, but they work fine for our grow equipment needs. And, these indoor growing systems are perfect for the smaller indoor grow setup. Check your indoor grow light stats and compare. 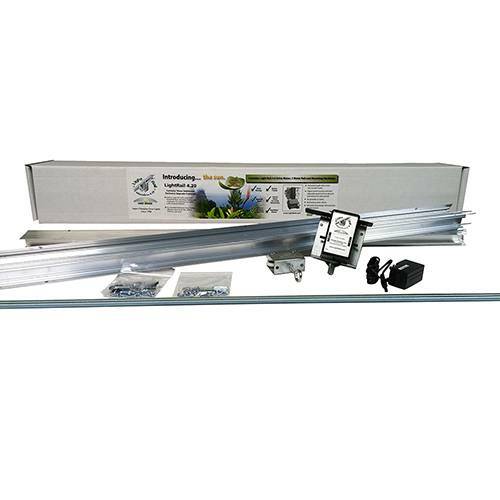 Moving our UV grow light or UVB light for plants with a LightRail light mover is essential. It’s absolutely key in making this grow equipment addition work for us. So, a DIY light mover of a worker continuously having to move all the UV light for plants every so many minutes is just not a realistic option for our grow light systems. A grow light mover, on the other hand, and as part of the grow equipment in our indoor grow setup, requires no extra workers. And, for the longer runs that are logical with a UV grow light or a UVB grow light, there is a smart way to stretch out and accordion back. That is done with the help of a super logical grow equipment accessory item. This simple change makes indoor grow equipment automated. A grow light mover frees up the person acting as the DIY light mover. So, nobody is having to do the heavy work. That old school low tech indoor grow setup just doesn’t belongs in modern grow light systems. UV light for plants on a grow light mover is the only way to maximize the UV grow light or UVB light for plants. And, this indoor grow equipment upgrade is the most efficient way to maximize our grow light system. 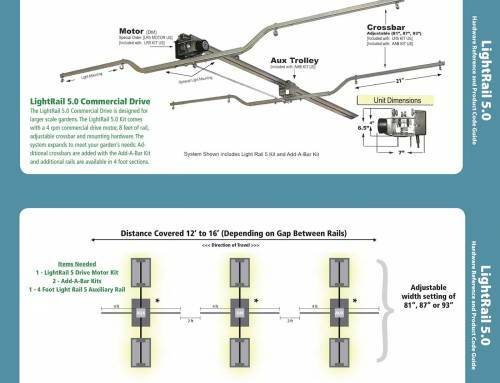 Whether we use a LightRail 3.5 Kit or a LightRail 4.0 Kit, with extra Rails inline and Rail Alignment Pins to connect, we will have the most efficient results possible for our grow light system.